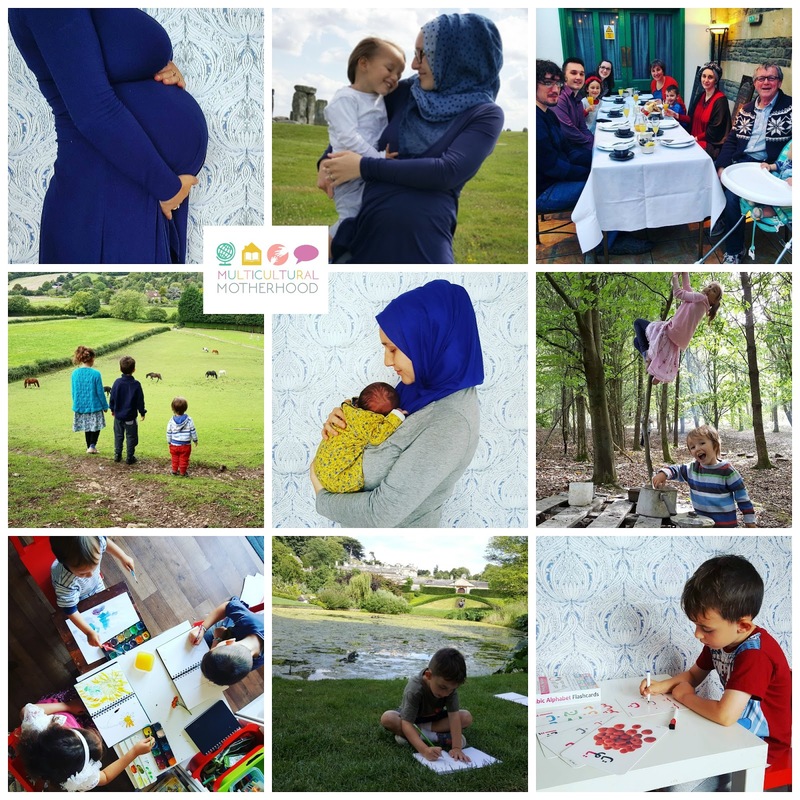 What a year 2017 has been! This year has been hectic for sure. It began with us starting to homeschool again after my eldest daughter, Delal, tried out school for a while. Starting to homeschool can be daunting and it takes a while to settle in to a new routine and way of living. We started off by deschooling, taking a break from learning to unwind and destress, and establishing our schedule took much longer than I originally anticipated. Now we are much more settled. Towards the end of the year, our beautiful daughter Asiya was born. I feel so blessed to have welcomed baby number four into our family. 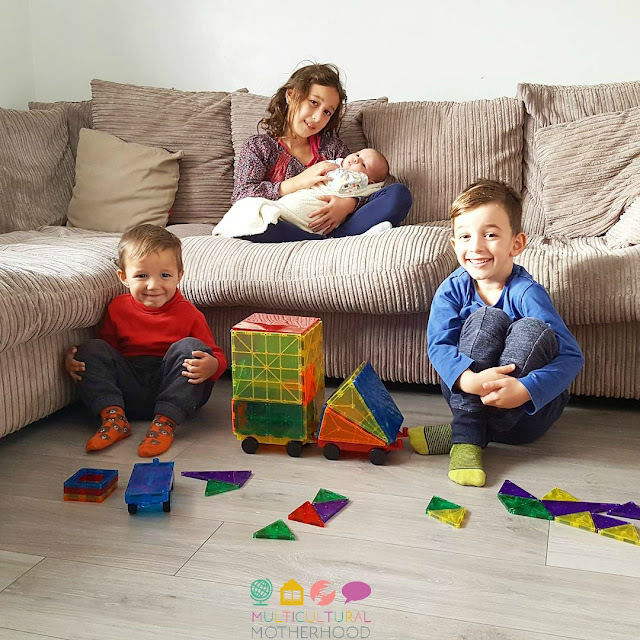 Her sister and brothers dote on her and it is a pleasure to watch them interacting with one another. Children are certainly a blessing. 2017 also saw me starting up my blog again. 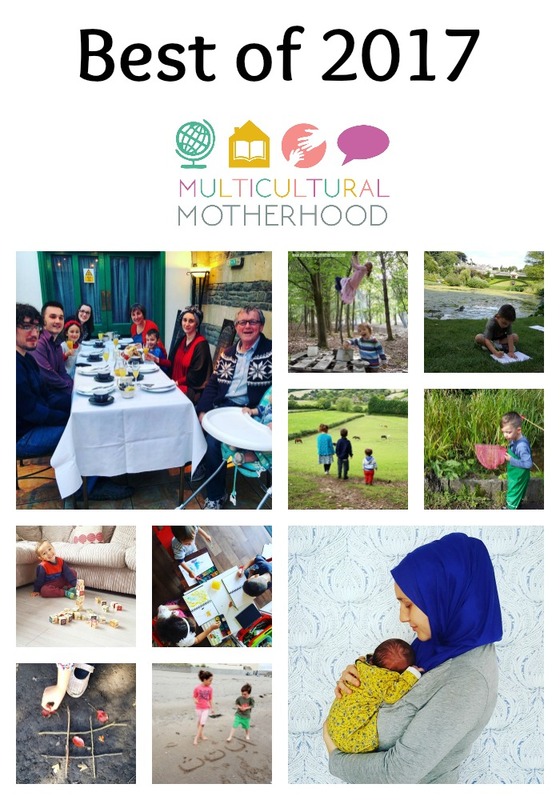 Believe it or not, I had taken a massive two year break from blogging after the birth of my third child. I can hardly believe it was that long. I am not sure what stopped me blogging but once I stopped it was difficult to get back into it. Once I started though, I realised I had missed it terribly and I am so glad I began again. The support from my readers, as well as the blogging community, has been wonderful and I am so grateful for each and every one of you. The messages I receive bring a smile to my face and really make it worthwhile. Thank you all. To celebrate the end of a fabulous year, I would like to share with you my top five posts from the last year. I hope you enjoy reading them. We follow the nature curriculum 'Exploring Nature With Children' in our homeschool. It is a wonderful curriculum that prompts us to spend more time outdoors discovering nature. We study a different topic each week from seeds and autumn leaves to fungi and winter birds. 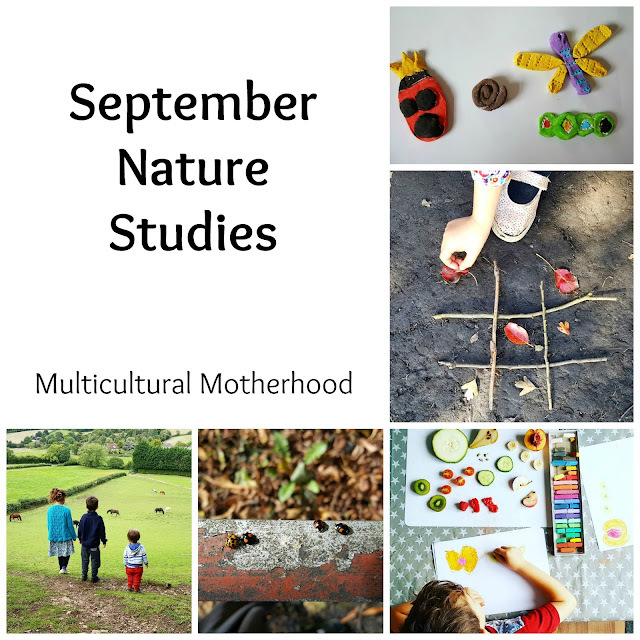 I have thoroughly enjoyed learning alongside my children with this curriculum and I write monthly articles to round up our previous months nature studies and give you more ideas of the kind of activities you can do with your children. Unfortunately, I have had to deal with a lot of negativity regarding my decision to homeschool, particularly from family members. I know I am not alone as I often hear other homeschooling families are facing the same issue. I decided to ask other homeschooling bloggers for advice on how to deal with this issue and this article is the result. I hope this article gives you some ways of coping with any negativity you may experience. As you may know, I am a Muslim convert and I come from a Catholic family. I grew up a practising Catholic, attending church every week, and my parents still practise their religion. 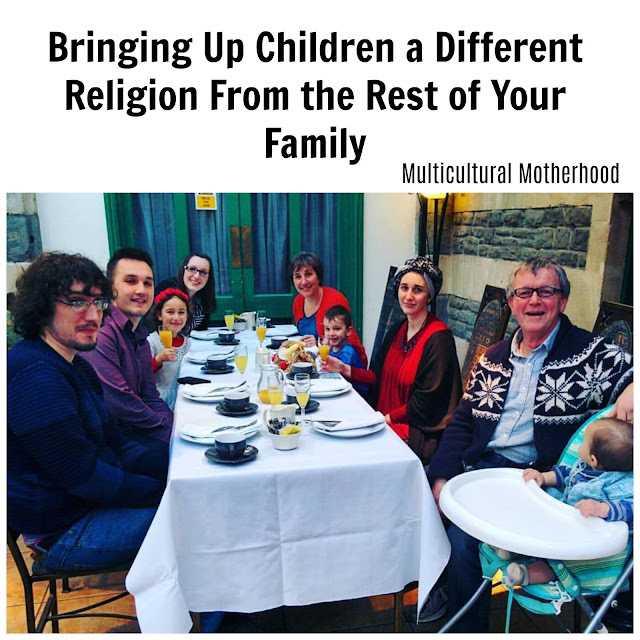 I am bringing up my children as Muslims and having family of a different faith can cause some difficulties. In this article I address some of these difficulties as well as giving some coping mechanisms for anyone in a similar situation. However, it is not all bad and I do mention a great big positive of having a mixed faith family too. 4) Does bilingualism cause speech and language delay? As a Speech and Language Therapist specialising in bilingualism, I am constantly asked this question. Speech and language delay can be very worrying for parents of young children and if a child is exposed to more than one language they may wonder if this is the cause of the problem. 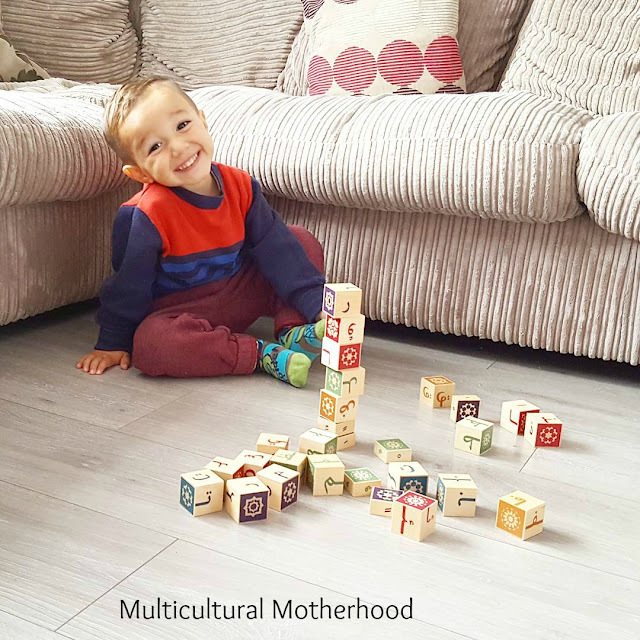 Parents are often given the wrong advice by some health professionals and this can lead them to not speak their native language with their children. This is both worrying and sad. This article will give you an insight into this common question and explain that bringing up your child in a bilingual environment is not at all detrimental to their speech and language development. It is, in fact, an extremely beneficial thing to do. 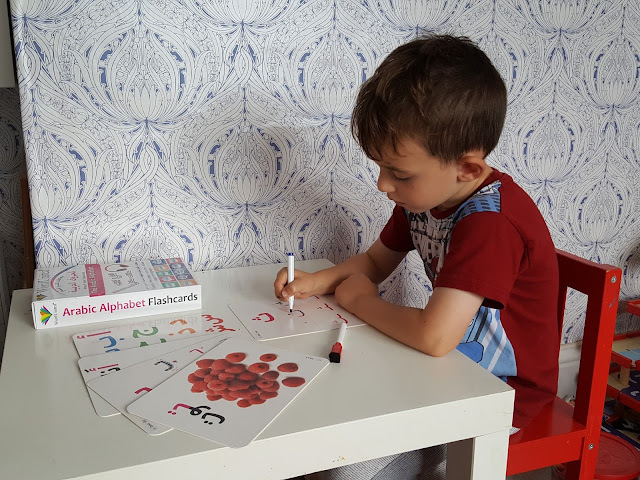 Like many multilingual families, my children attend weekend language schools; Arabic school on a Saturday and Turkish school on a Sunday. This is extremely beneficial for them for many reasons such as mixing with other children who are learning or speak the other languages. However, there are also disadvantages to weekend language schools which you may not have thought of. For example, attending a language class once a week is rarely enough so children will also need opportunities to practise this language during the week as well. In this article I explain the pros and cons of weekend language schools and, in a follow up article, I give you some tips on how to overcome the cons and help your child at home. Discover the best of the best from around the web! You can visit the most popular posts by other Muslimah Bloggers below. Each blogger has chosen their five most popular posts from 2017. These are the best of the best posts from around the web.